So much has been happening in the process of turning Her Own Vietnam into a real live book! Let me catch you up. Tomorrow my book will go to the printer, who will produce Advance Reader Copies or ARCS – the semi-final version of the book. It looks almost exactly like the finished book – it has cover art, a brief description of the novel and even a couple of blurbs – and the text is laid out as it will be in the final version. But an ARC is not a final version; it’s an uncorrected proof. It still needs tiny tweaks and corrections. So if a brainstorm hits me with a brilliant new way to end the novel, can I still revise it? Nope. The book is essentially done. Within a few days my publisher will send out the ARC to reviewers who may appreciate the book, or savage it, or – and this is the most likely scenario – ignore it. In a previous post I described the nerve-wracking process of asking well-known writers for blurbs. Well, the writer who had been so kind to me in the past was generous once again, and provided a wonderful blurb. To do so required her to lug my printed manuscript on a family vacation. I am more than grateful, and really hope the karma of her kindness will come back to her in the end. A couple of weeks ago I posted about my writing process. Now you can get a glimpse into the writing process of another writer, Kristin Ohlson. Her third book, The Soil Will Save Us, is sparking national conversations about a cheap, innovative and practical way to combat climate change – and it’s been under our feet the whole time. Take a look here. The writer Rosalie Morales Kearns asked me to participate in a blog relay Q&A about the writing process. She is the author of Virgins and Tricksters, a collection of shimmering short stories that combine erudition and whimsy, a sly feminist wit and a sense of melancholy. Rosalie is also the founder of Shade Mountain Press, a new literary press dedicated to publishing women, which in 2014 will publish two books: Egg Heaven, a collection of haunting and lyrical short stories by Robin Parks; and my own novel, Her Own Vietnam. Check out Rosalie’s blog to learn about her writing process and see what she’s working on now. Question 1. What are you working on? I’m putting the finishing touches on Her Own Vietnam, which will be published this fall. The novel is about a woman who served as a U.S. Army nurse in Vietnam, and decades later must confront her wartime memories and the fractures in her family life as the country prepares for the war in Iraq. At this point, the writing is completed and the book is in the design and production process. In the next few weeks Rosalie will send Advanced Reader Copies to review outlets, and then the book will go through a final proofreading before it goes to press. I’m lucky that Shade Mountain Press invites its authors to participate in all of this, from discussing the cover design to considering different styles for the chapter headings to thinking about which publications and websites might review the book. Question 2. How does your work differ from others of its genre? Her Own Vietnam is my third novel. All explore in different ways the terrain of women’s friendships. My characters tend to be politically engaged in the world, and recognize the gravitational pull of public events on their personal lives. I bring a lesbian sensibility to the work, which means a sensitivity to women’s experiences and the struggles of all outsiders to resist the undertow of other people’s definitions of them. Question 3. Why do you write what you do? My writing tends to start with a question. What would happen if…? What would it feel like to…? For all three of my novels, the central question of the book has come to me while I was walking. Clearly I need to walk more often. Question 4. How does your writing process work? Writing a novel is a little like being in love; there’s a current of energy constantly running just beneath the surface of your daily life. For that reason, I always carry a little notebook and a pen, to jot down ideas that occur to me throughout the day. Somehow these ideas lose their potency if I type them into my phone or computer. Paper and pen still have a special kind of power for me. I’ve invited two writers to carry on the relay and answer these four questions about the writing process on their own blogs. Please look for their posts next week. I hope you will explore the websites and work of these extraordinary writers. 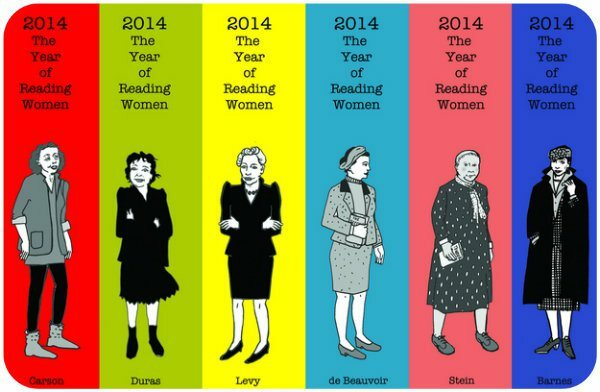 Remember, it’s still (and always) the year to read women! A lot has been happening in the publishing process for Her Own Vietnam. Here’s a quick update. Rosalie, my publisher, sent me her marked-up version of the manuscript. I was not surprised to see that her edits strengthened the book. She noticed all the little writing tics that I’m blind to (like an over-reliance on rhetorical questions – who knew?) and suggested ways to alter them. I had a week to revise the manuscript and send it back to her. Now Rosalie is working with the designer to design the interior of the book. Even as a published writer and avid reader, I had no idea how many decisions go into designing a book. They are considering elements such as the font for the text and chapter headings, how much space there should be between each line of text, and even what the “dingbats” should look like. Dingbats are those little symbols that appear between sections of a book and signal, as our designer says, “significant breaks in time, space or consciousness.” They’re used primarily in novels, because most short stories are too concise to call for such breaks. 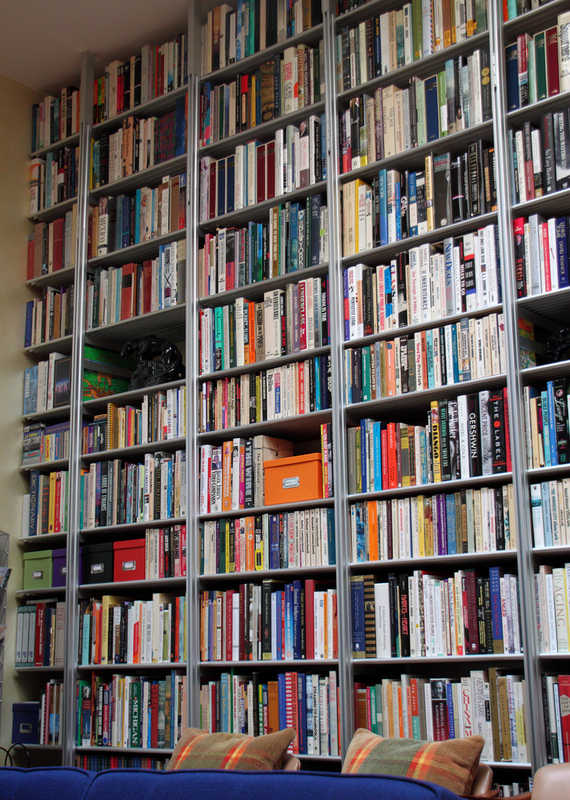 My theory is that book design – like movie music – is most successful when no one notices it. The design should subtly facilitate the reader’s experience with the book. If you notice the design as you’re reading, it’s too obtrusive. 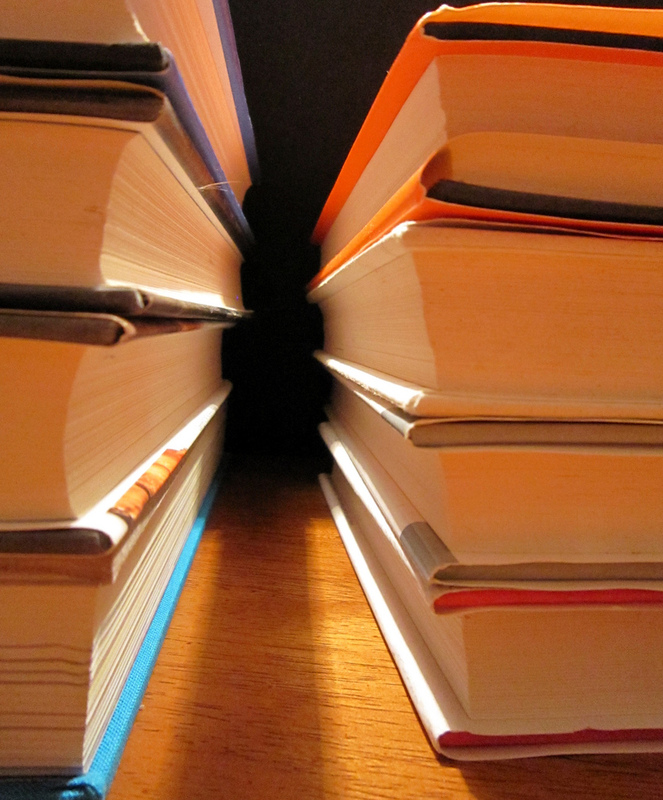 This month Rosalie will print Advanced Reader Copies, or ARCs, to send to review outlets. ARCS are semi-finished versions of the book; for example, they may not be proofread yet. It generally takes several months for a review to be published. Nor is it certain that anyone ever will review my book; there are far more new books than reviewers or places that publish reviews. The publication process is thrilling and nerve-wracking. There’s also an undertone of sadness, as my book slowly leaves me. The farther a manuscript proceeds through the production process, the more the writer’s role diminishes. Already the novel is on its way to becoming almost as much Rosalie’s book as mine. Soon it might be yours. And at that point, as you hold a novel in your hands or e-reader, it’s all up to you. In the end it’s the reader, not the writer, who gives a book meaning.